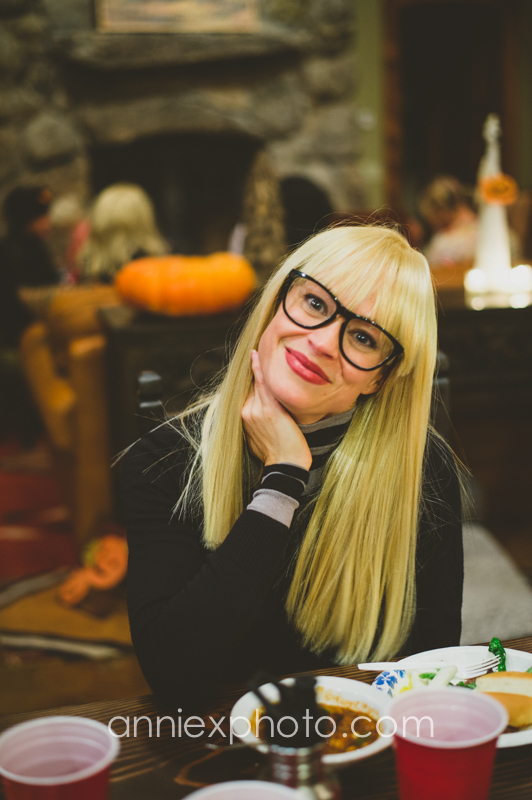 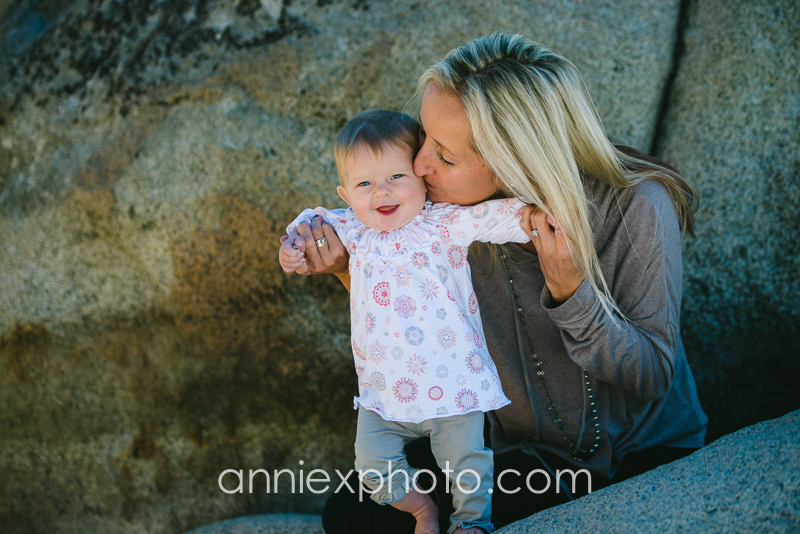 How lucky am I to get to spend time with some cute little ones! 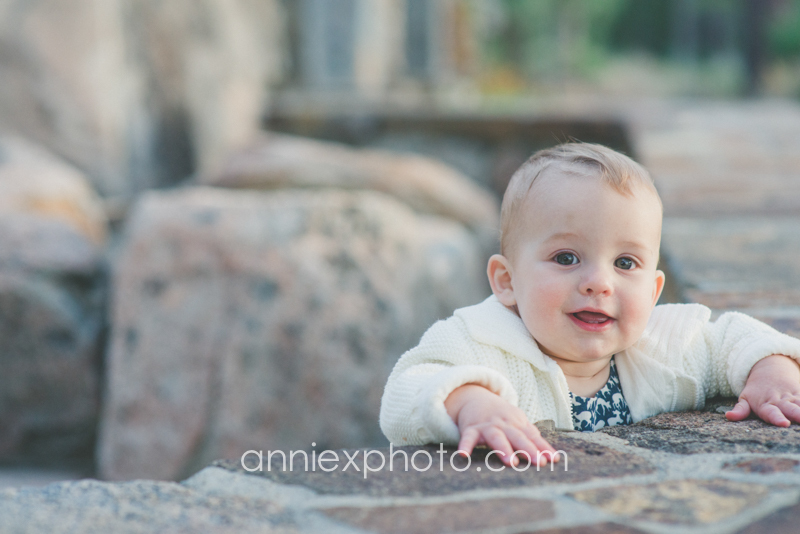 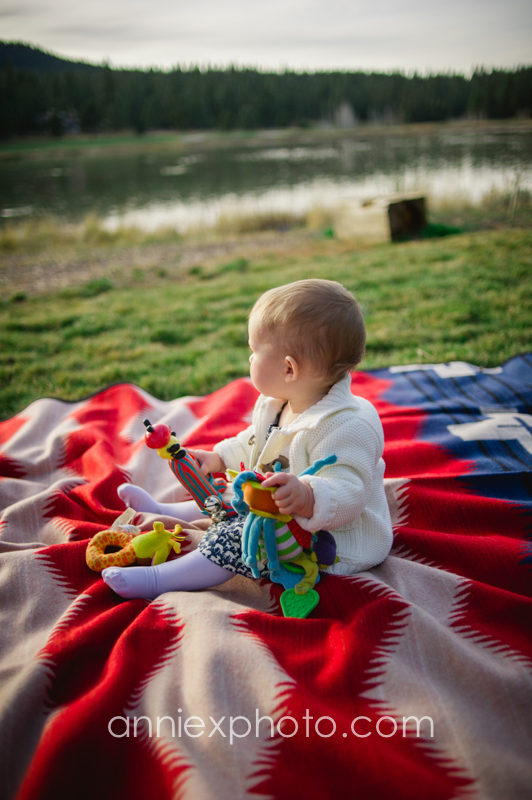 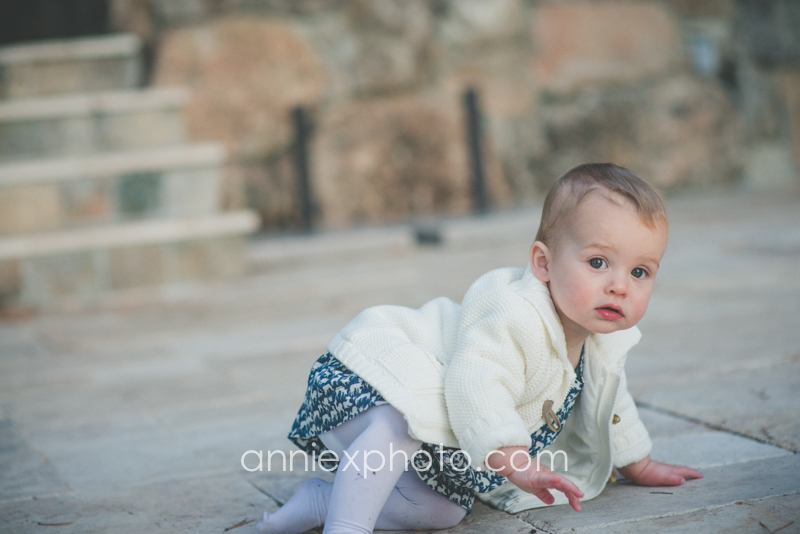 Ellie is now 10 months, it was very fitting for her second cameo appearance. 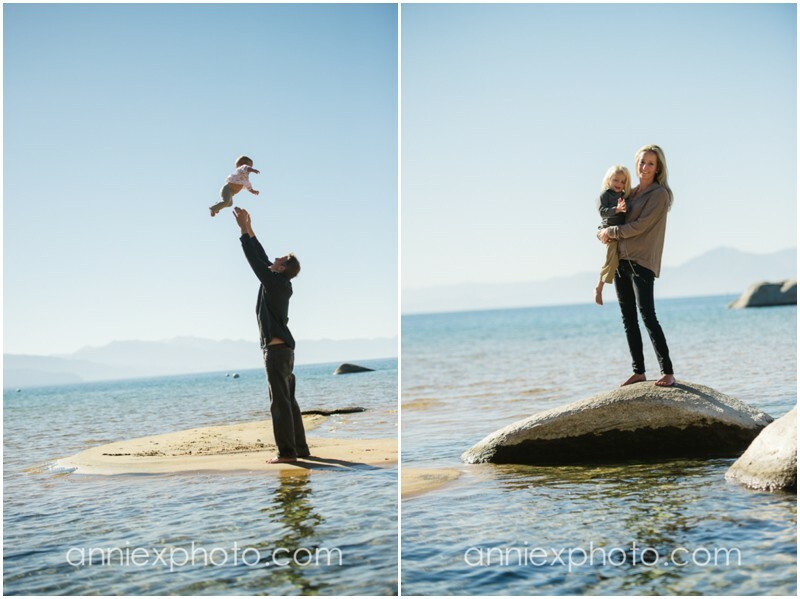 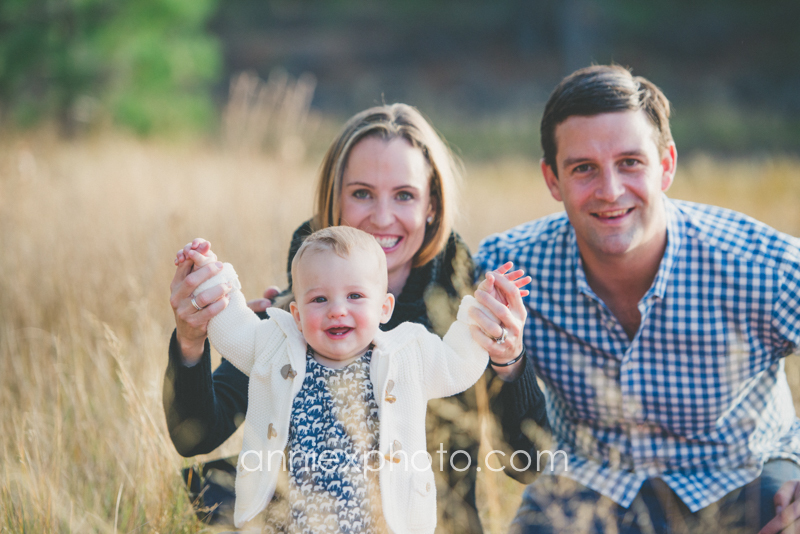 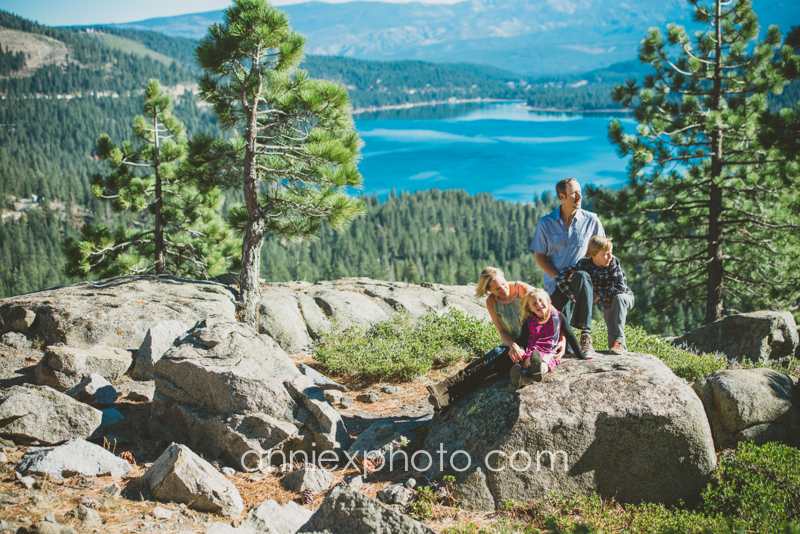 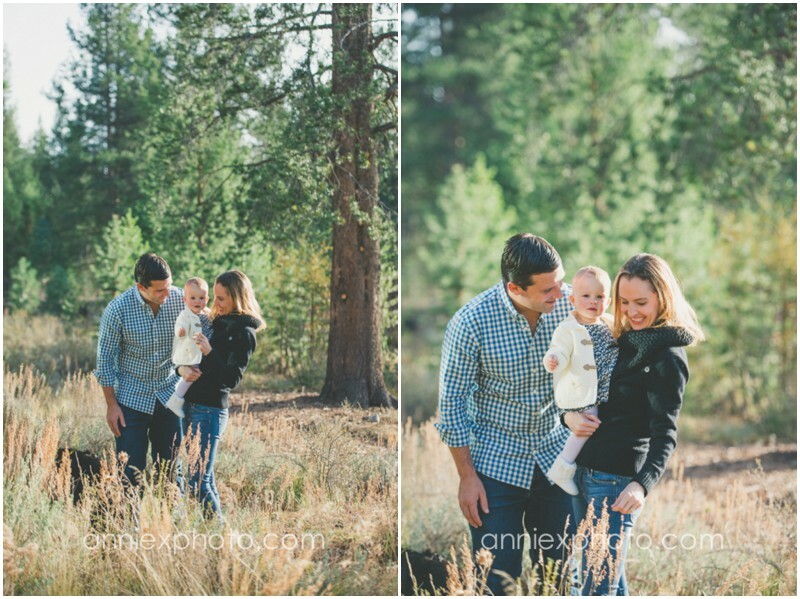 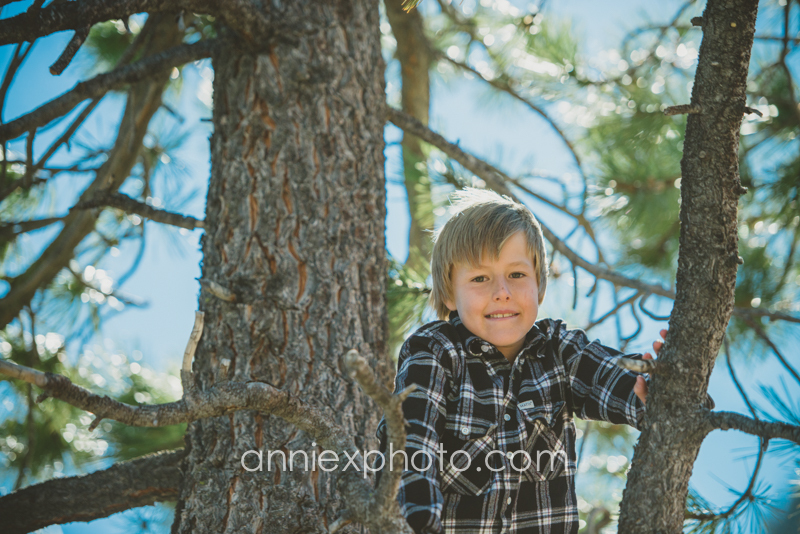 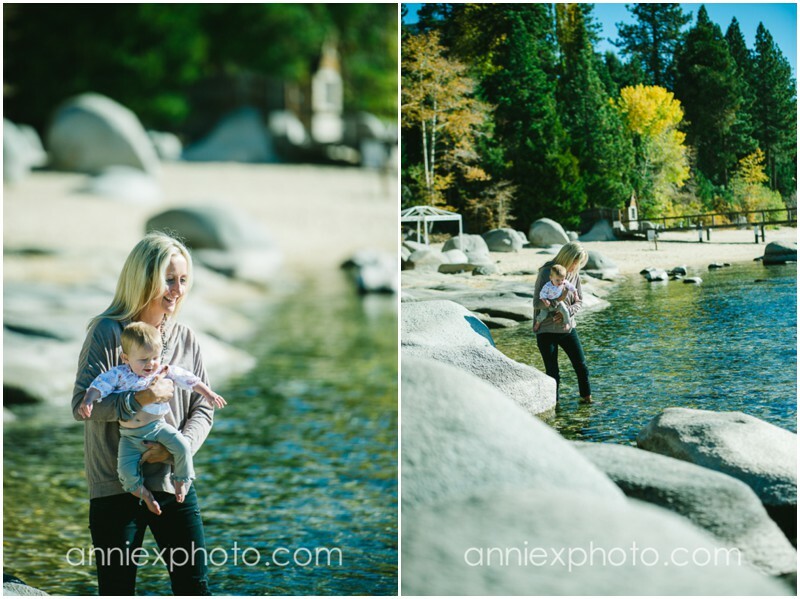 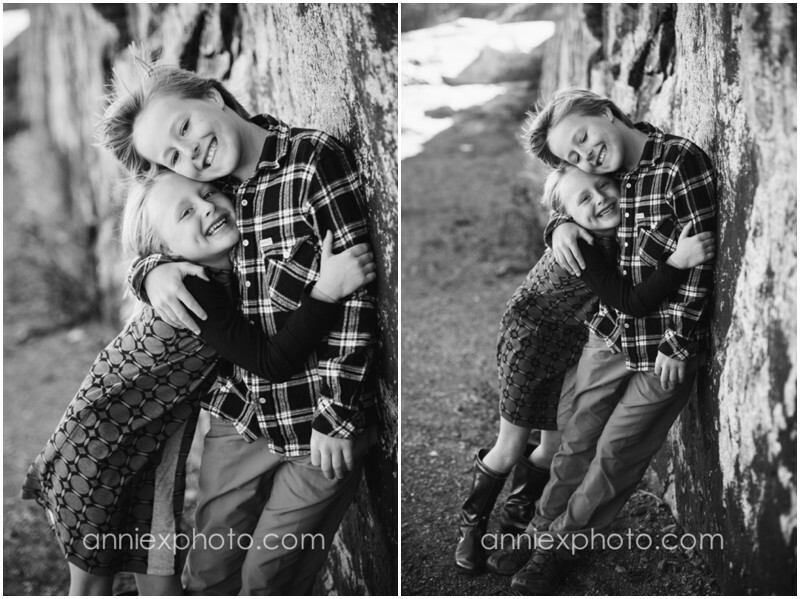 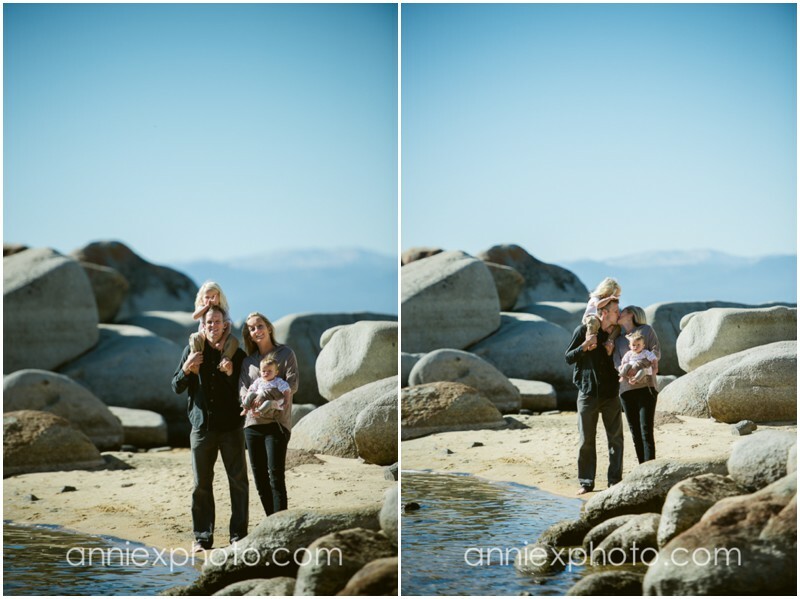 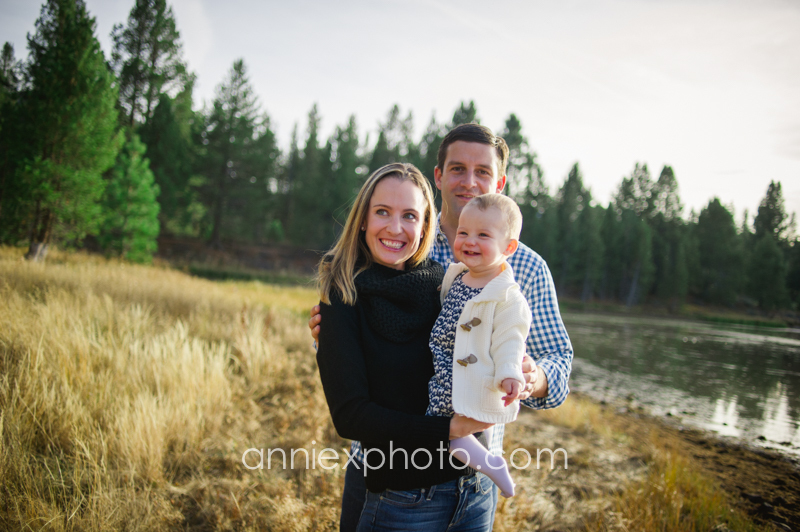 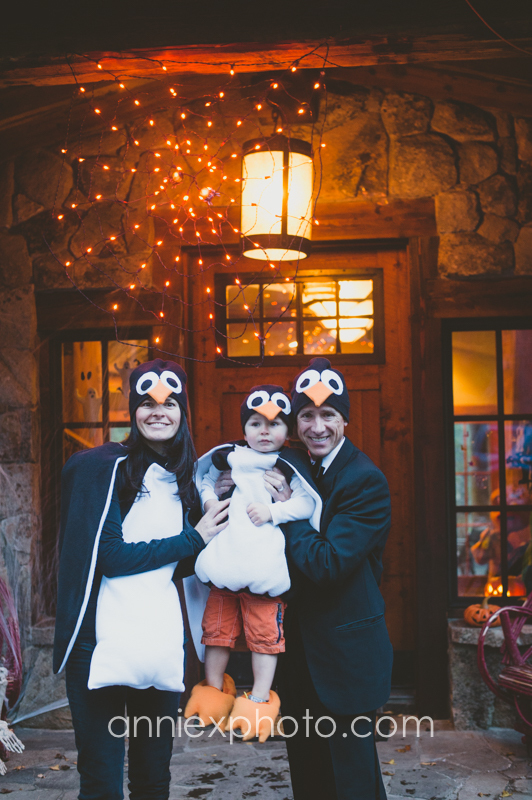 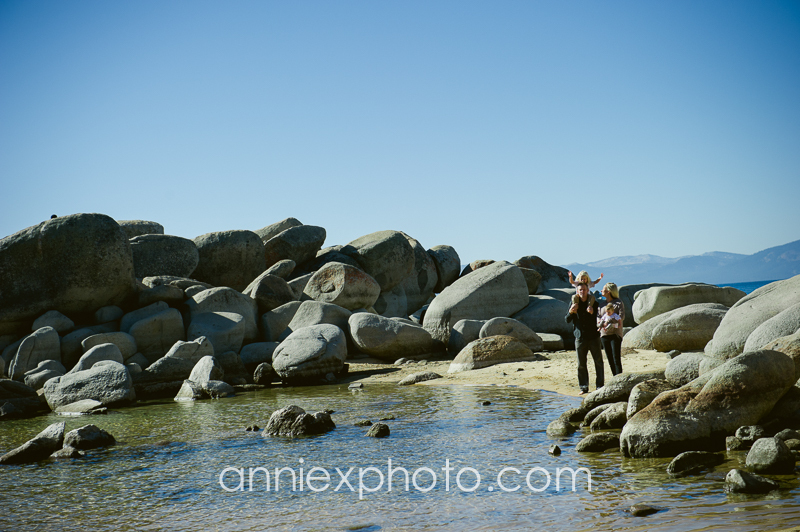 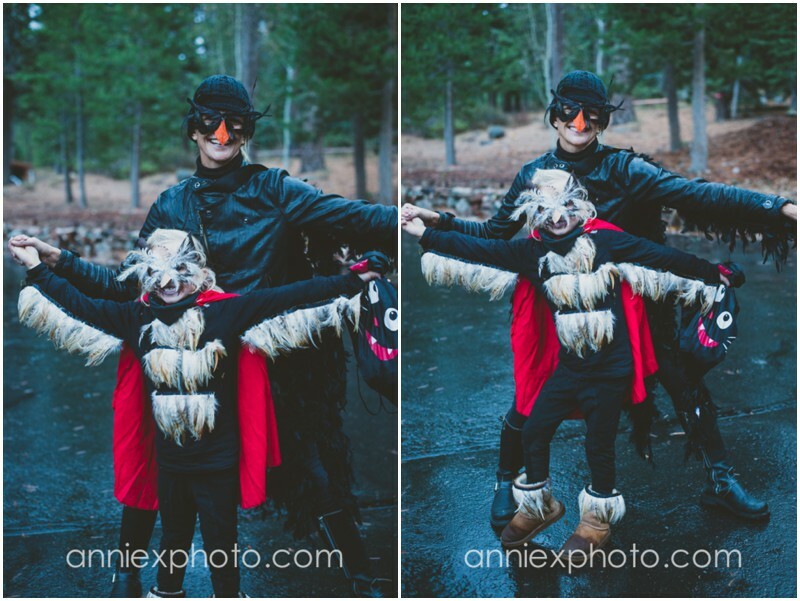 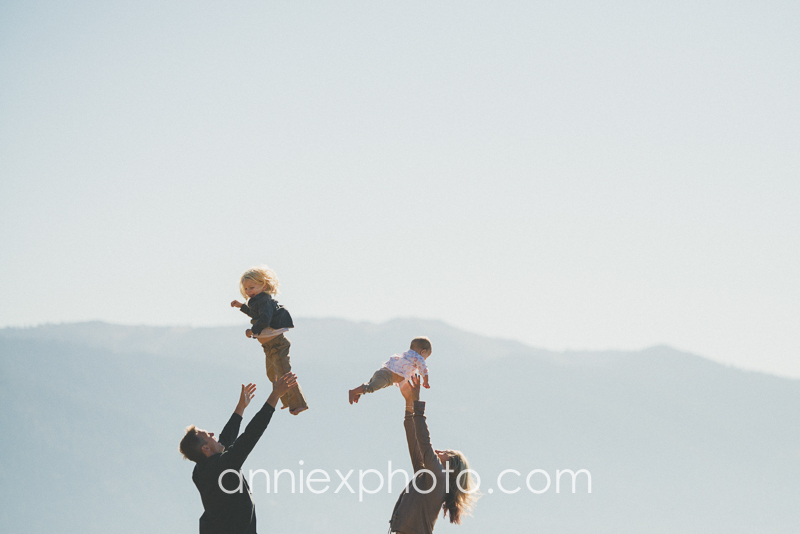 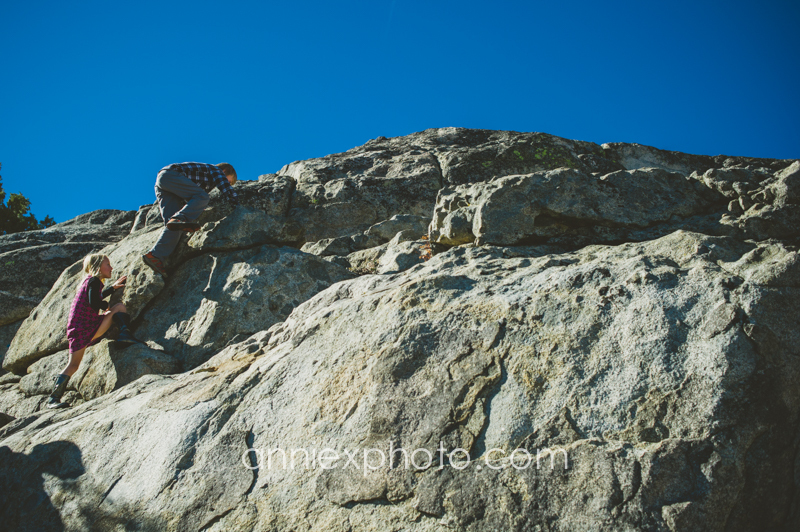 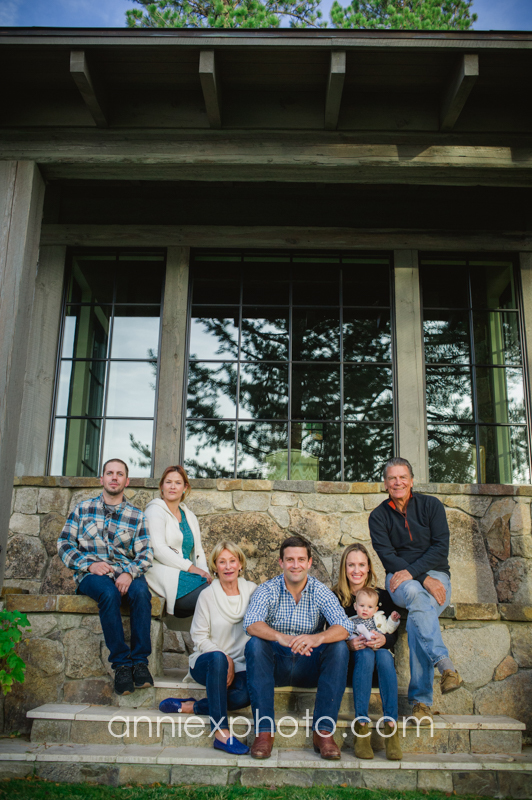 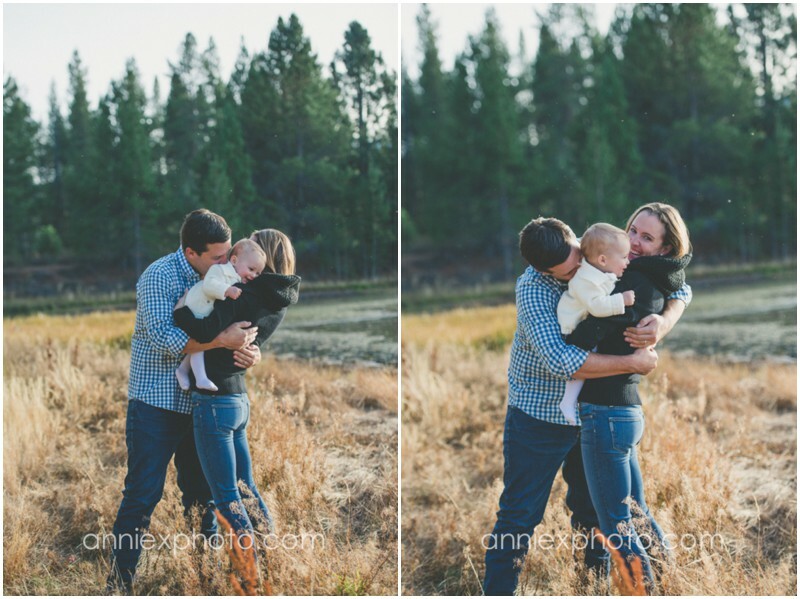 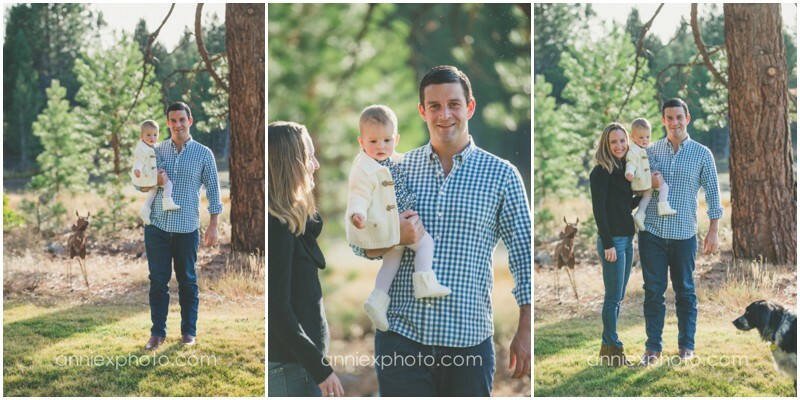 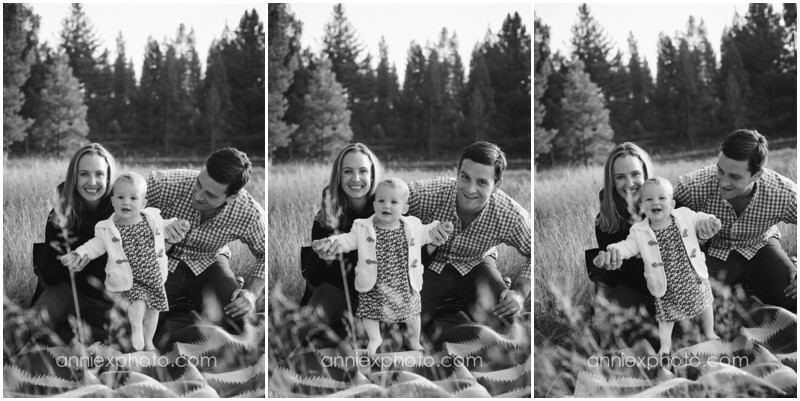 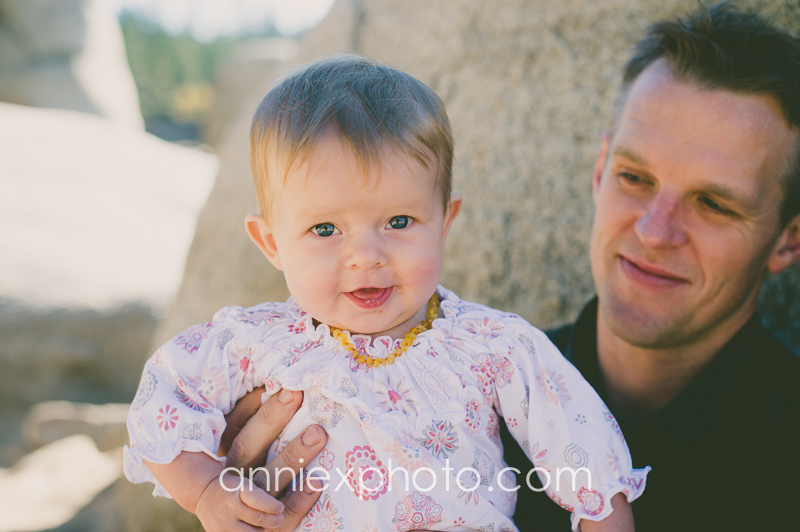 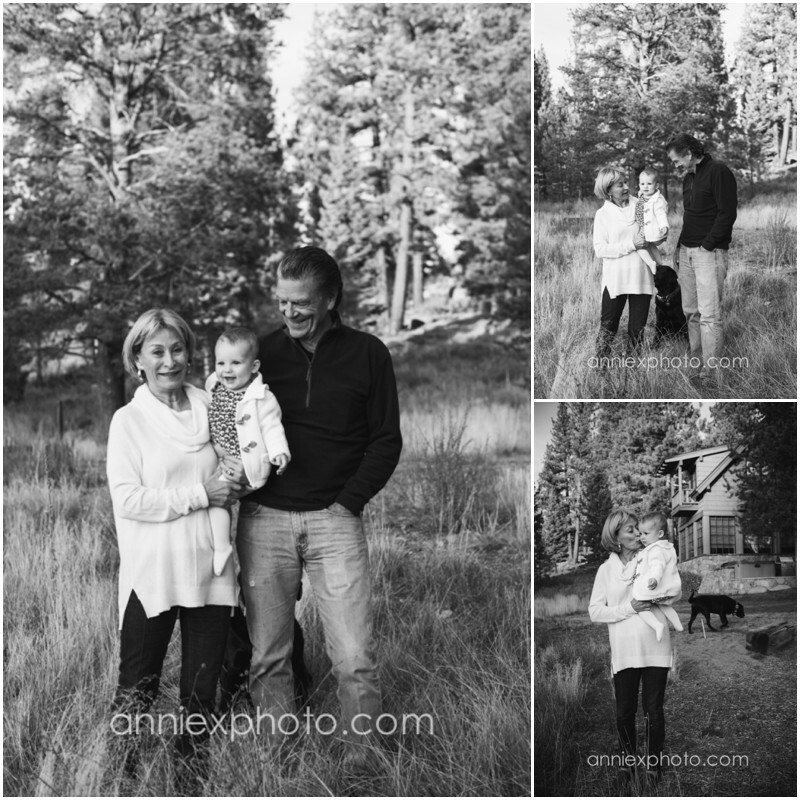 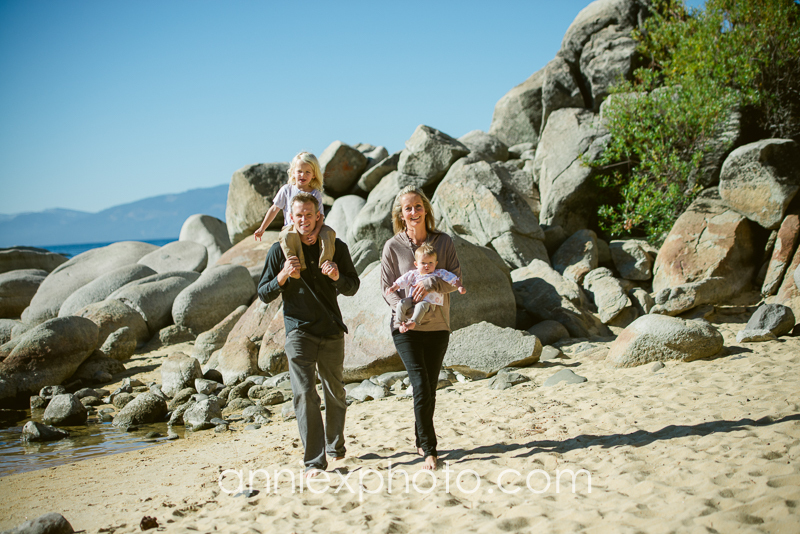 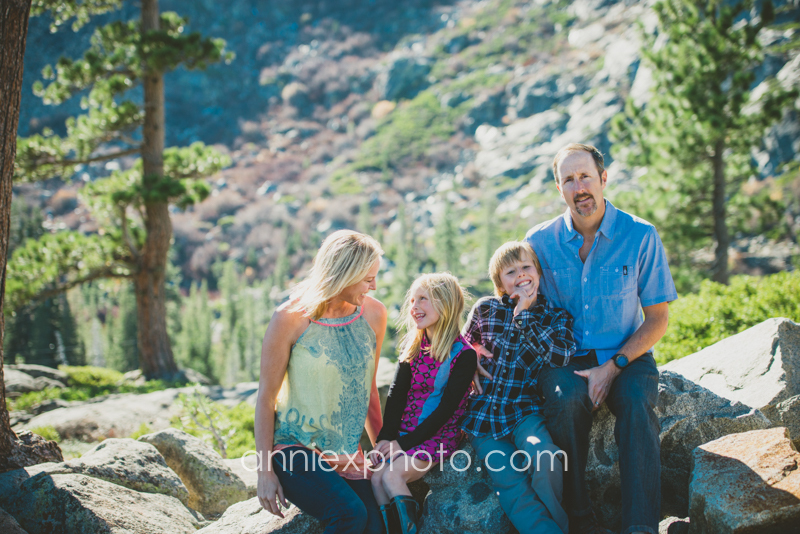 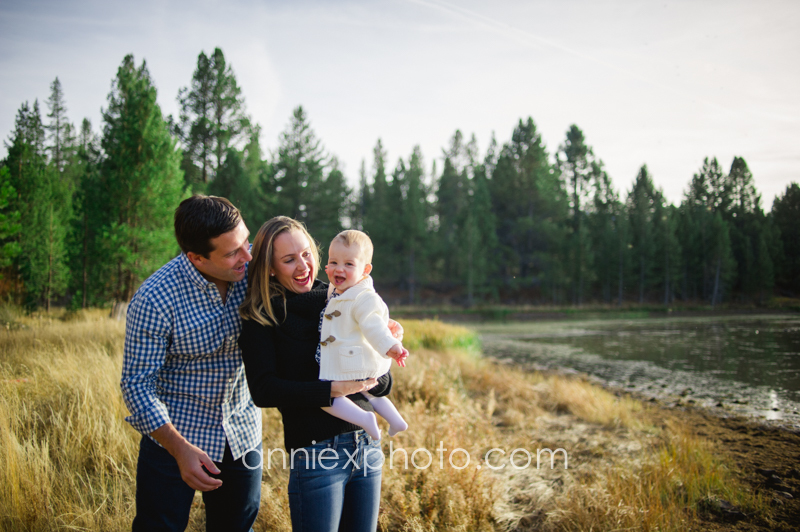 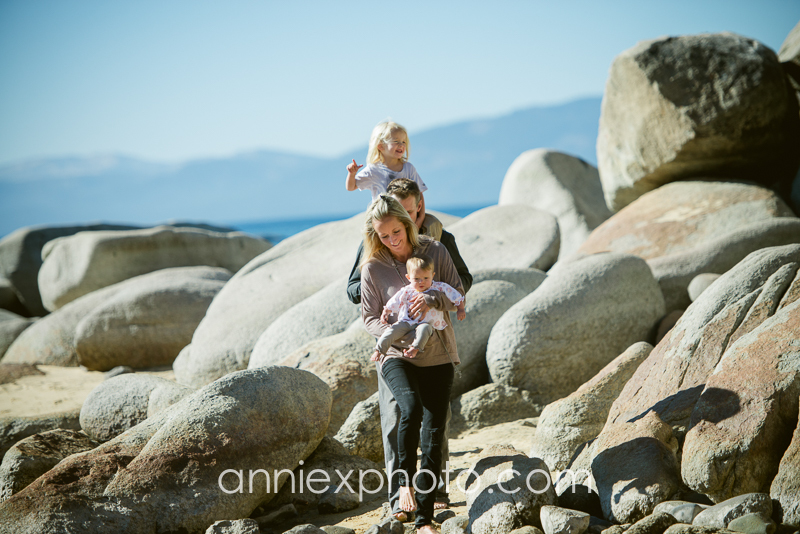 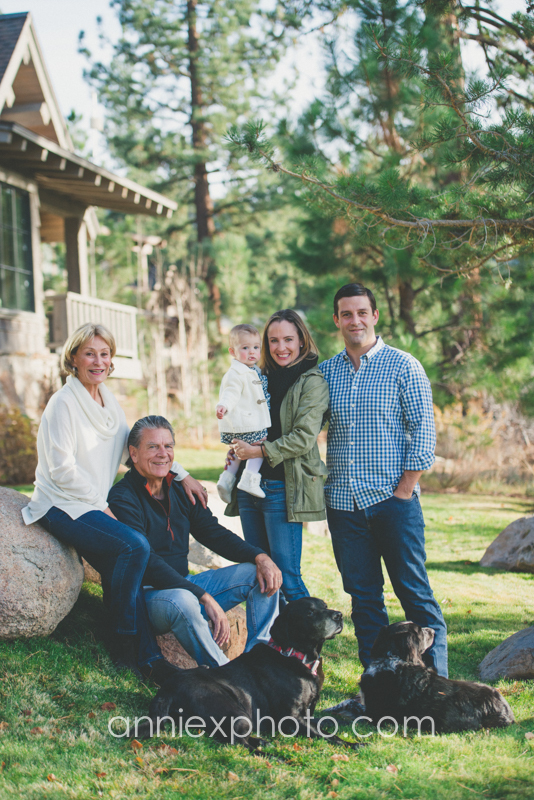 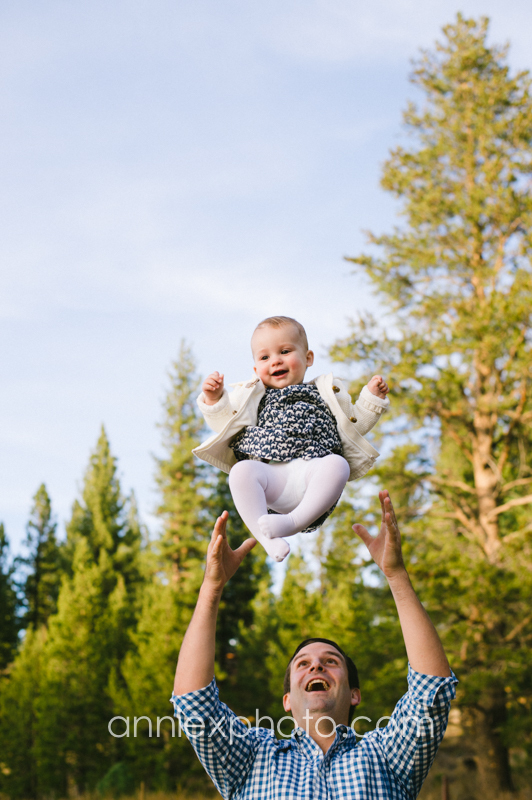 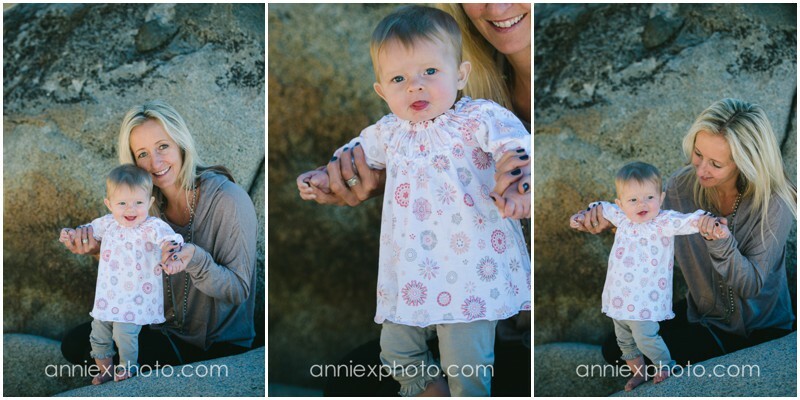 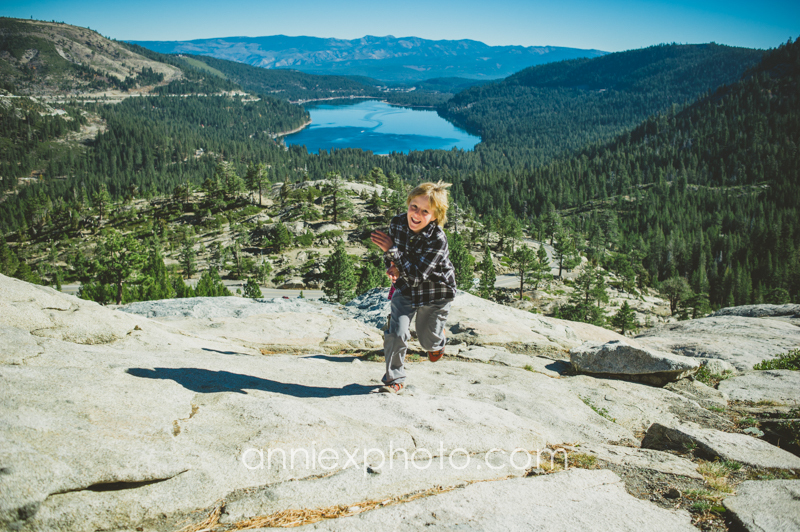 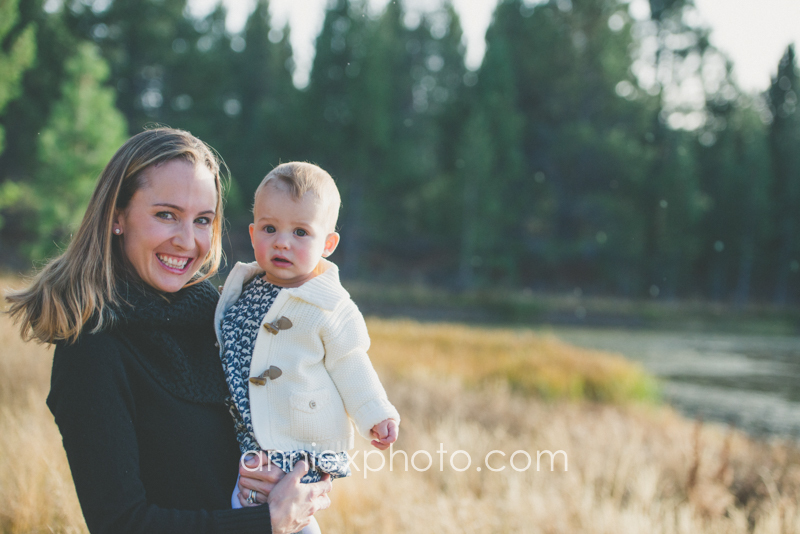 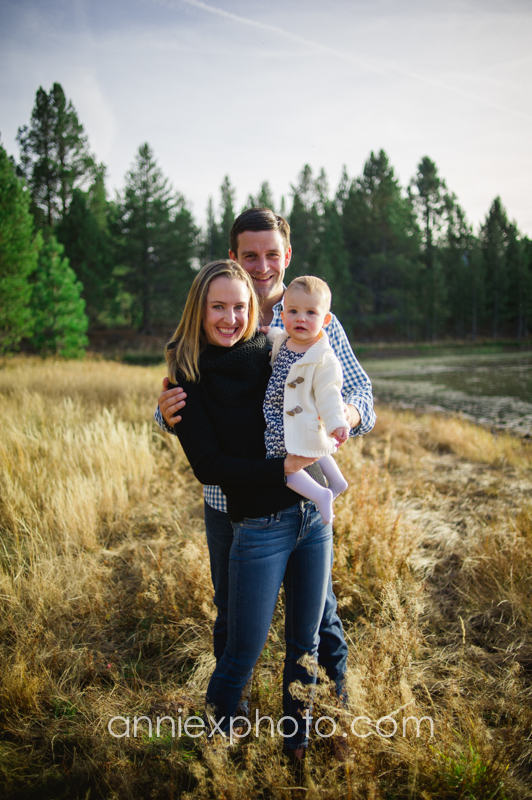 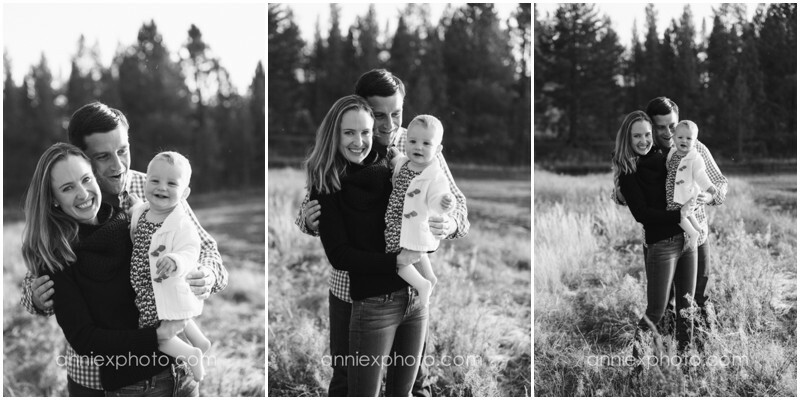 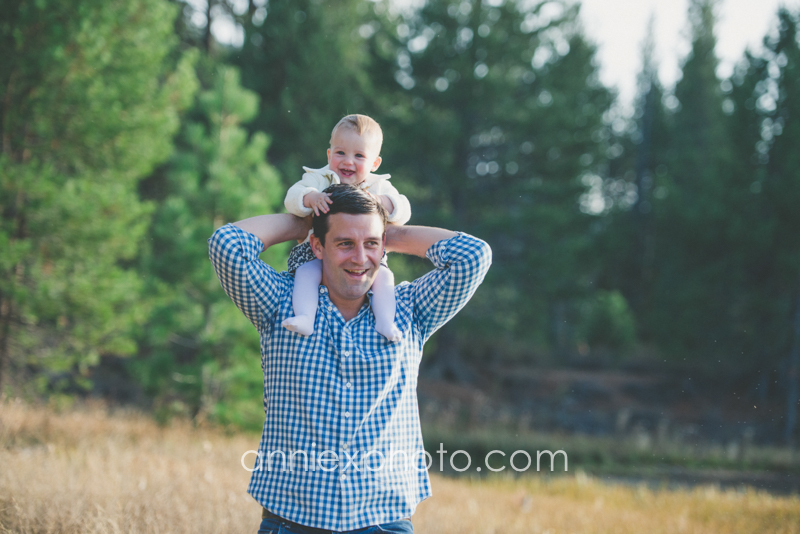 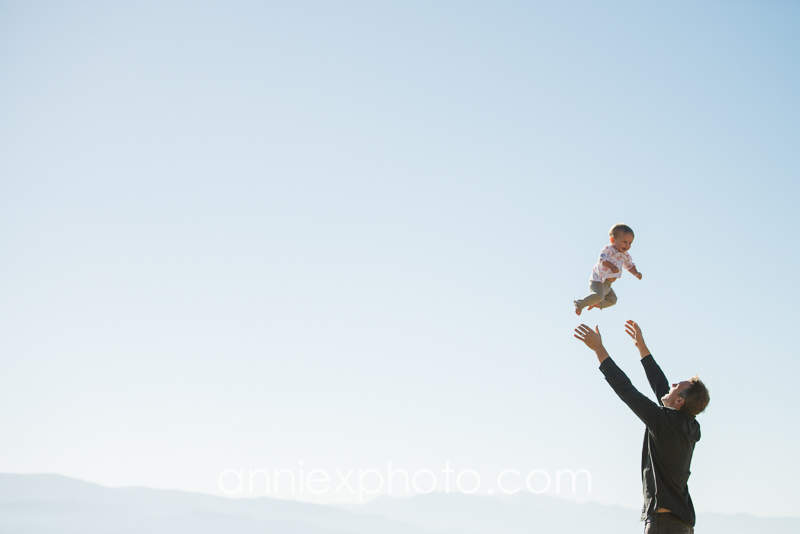 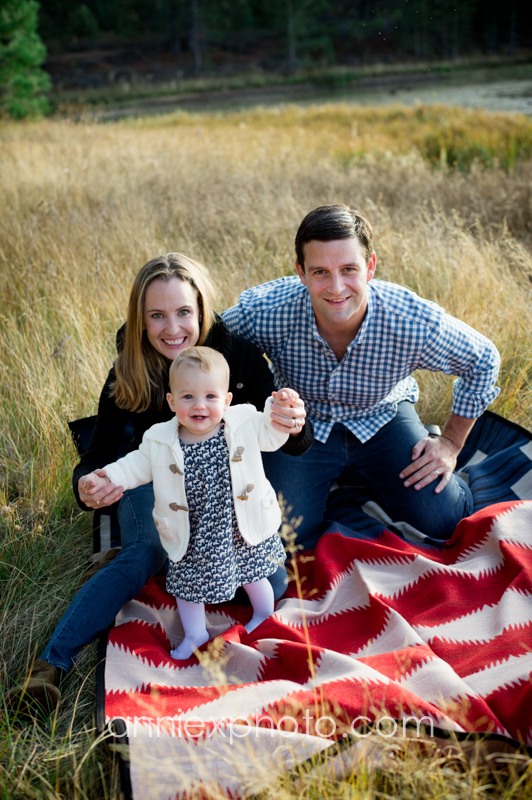 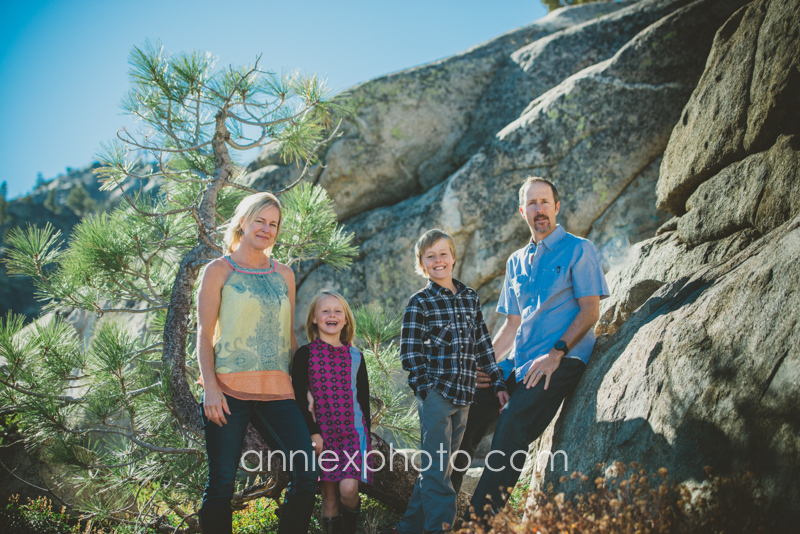 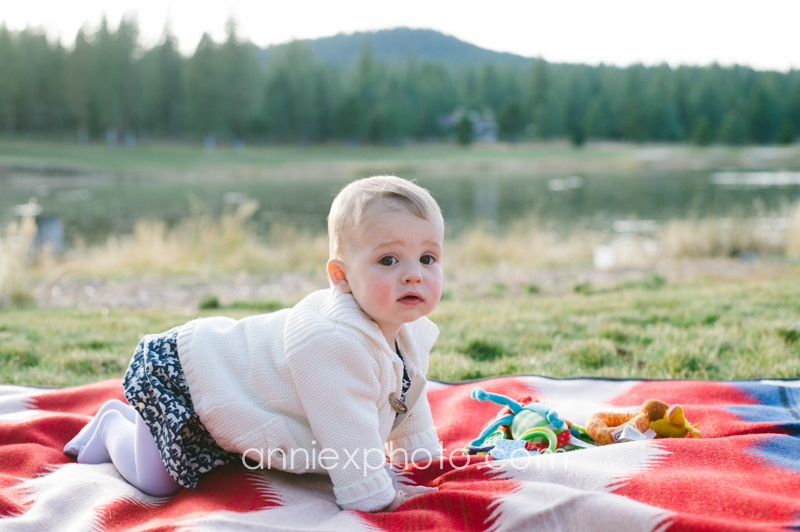 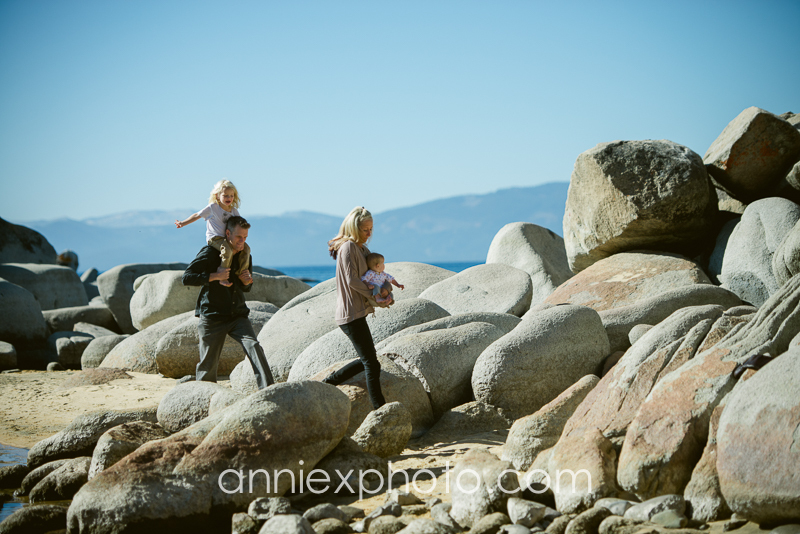 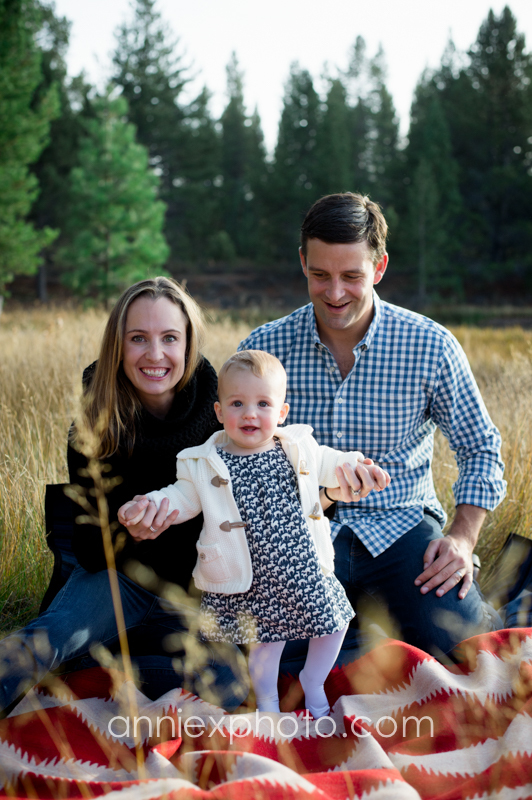 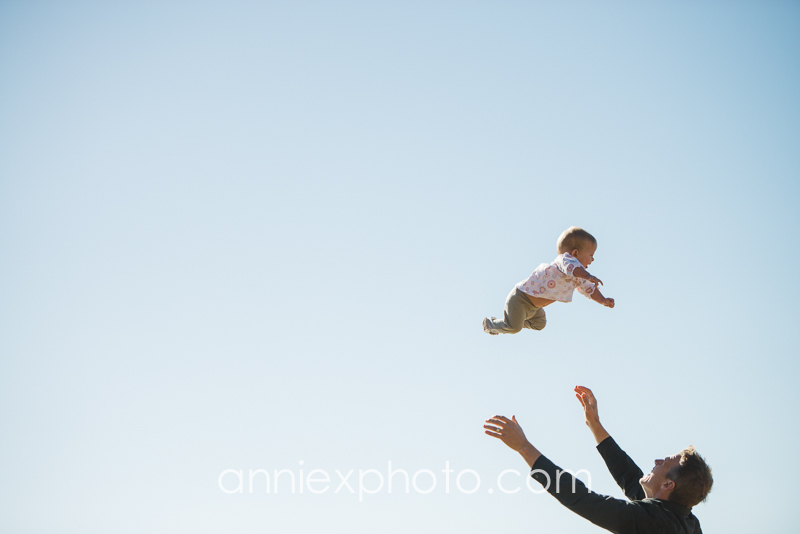 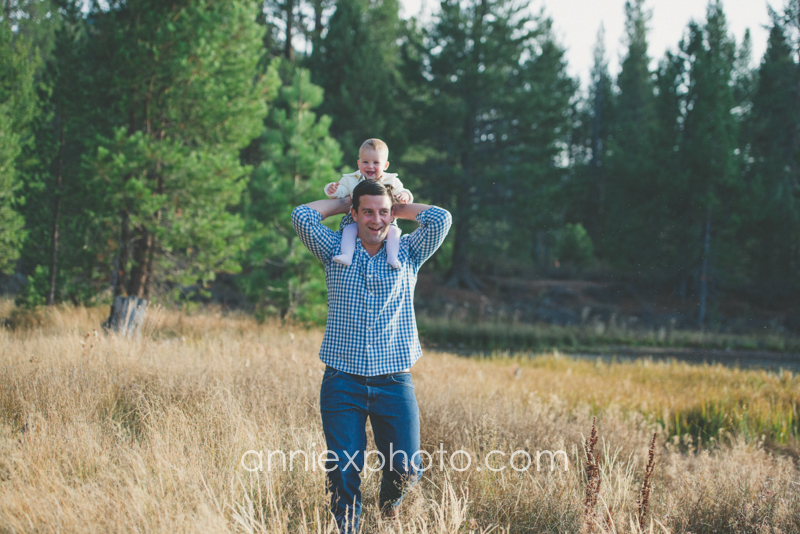 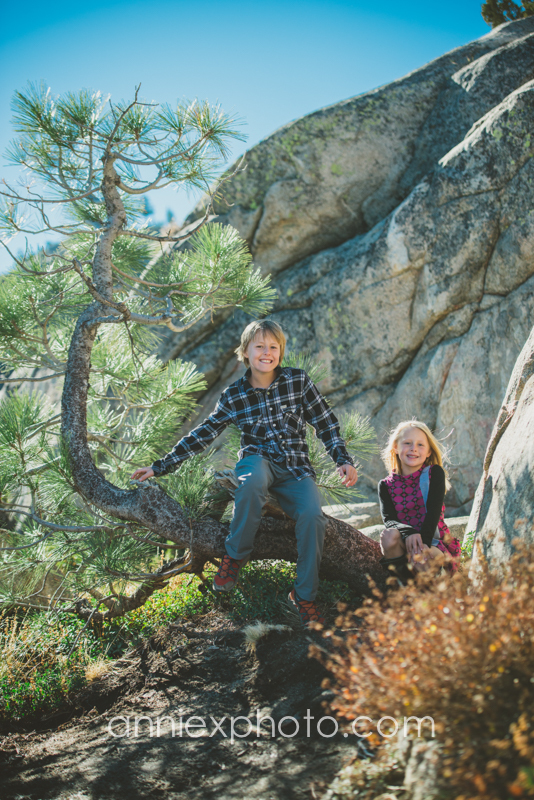 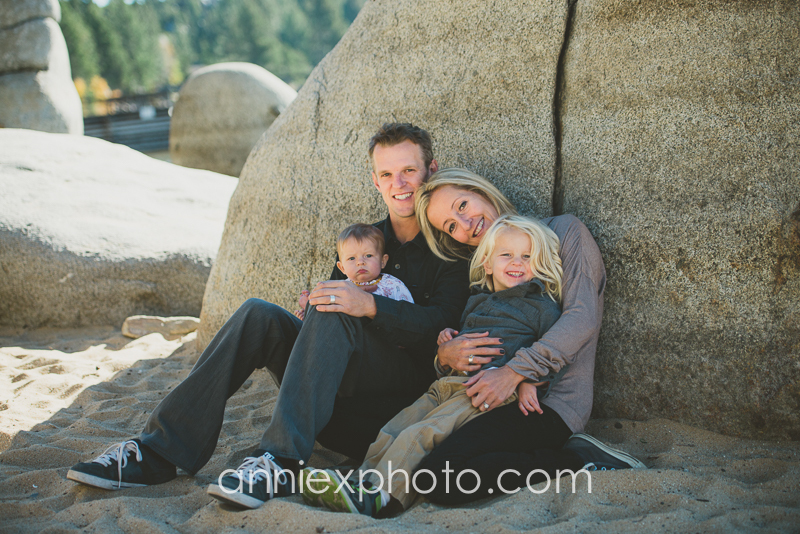 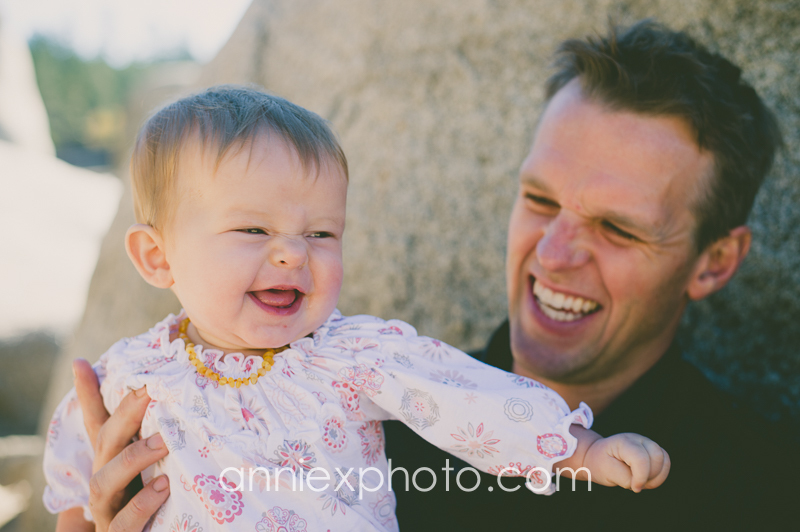 Fall had been epic in Tahoe so last weekend was perfect to get to capture this Lahontan/ Truckee family. 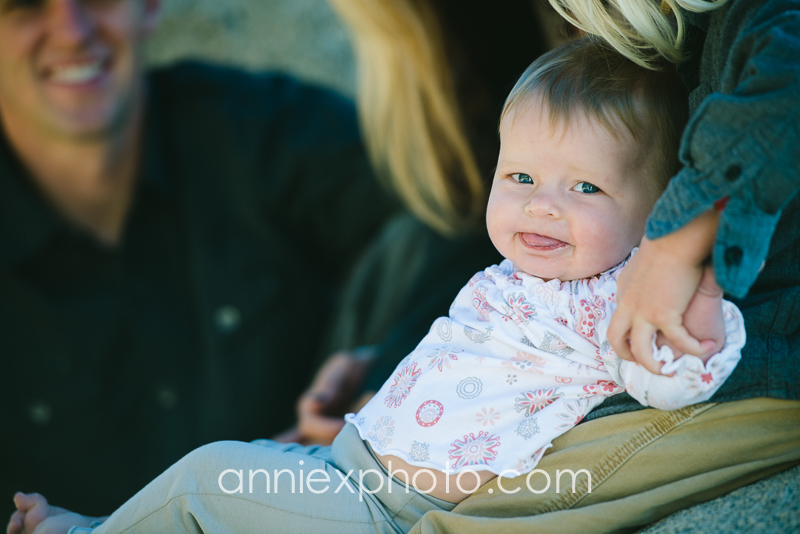 Here's a link to baby Ellie as a Newborn. 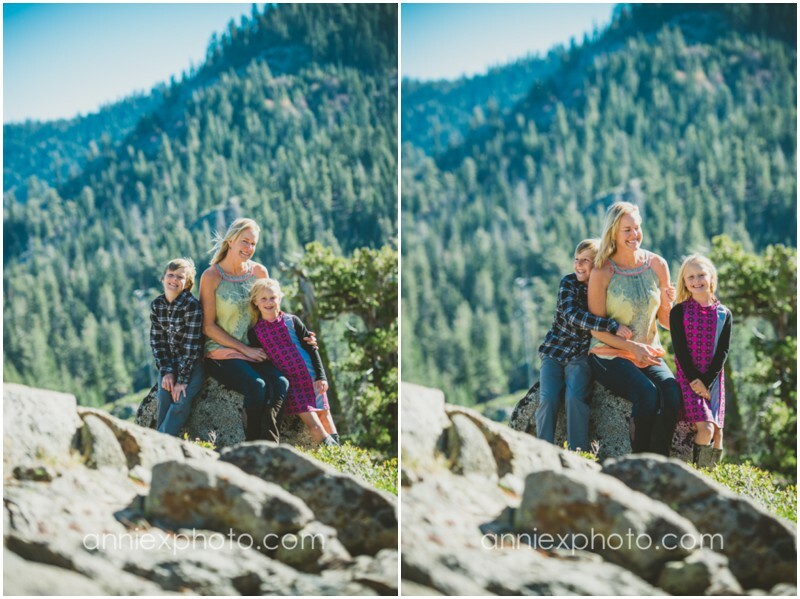 So much change, Nature is amazing! 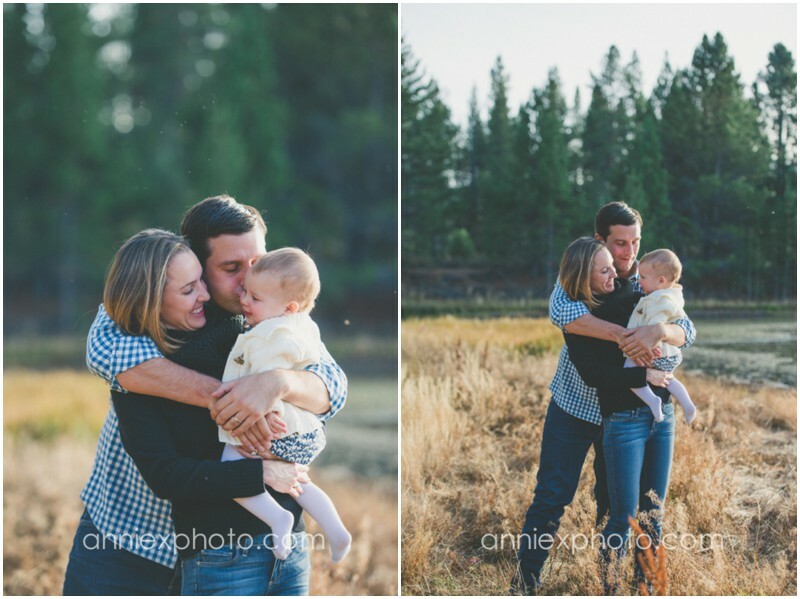 How I love cute families:) Specially this one. 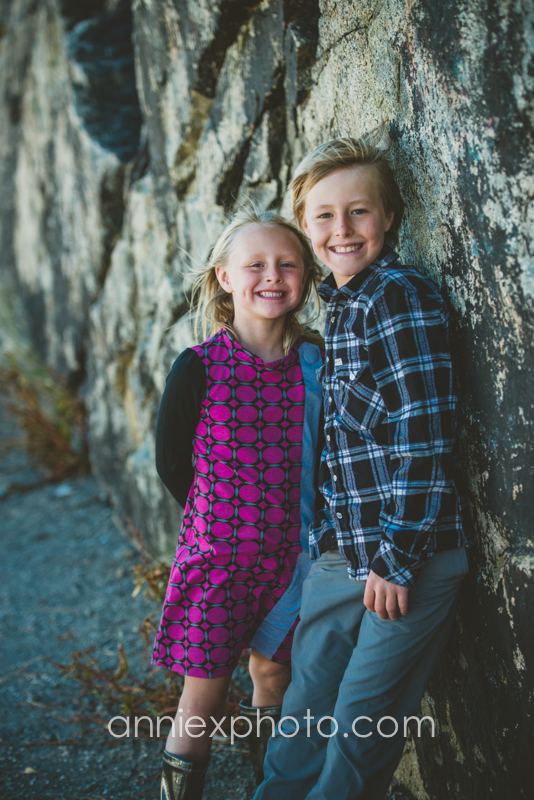 Meet little Kasper and Oskar. 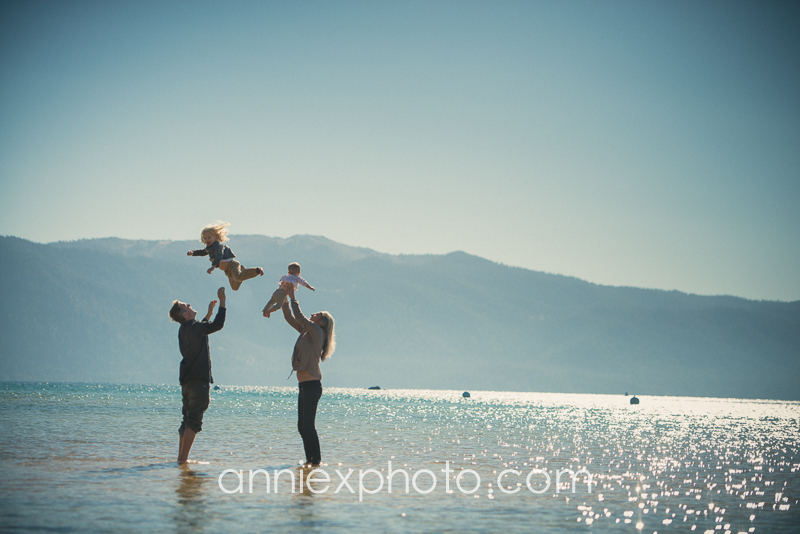 The Roner family came out and joined the fun at the Lake. 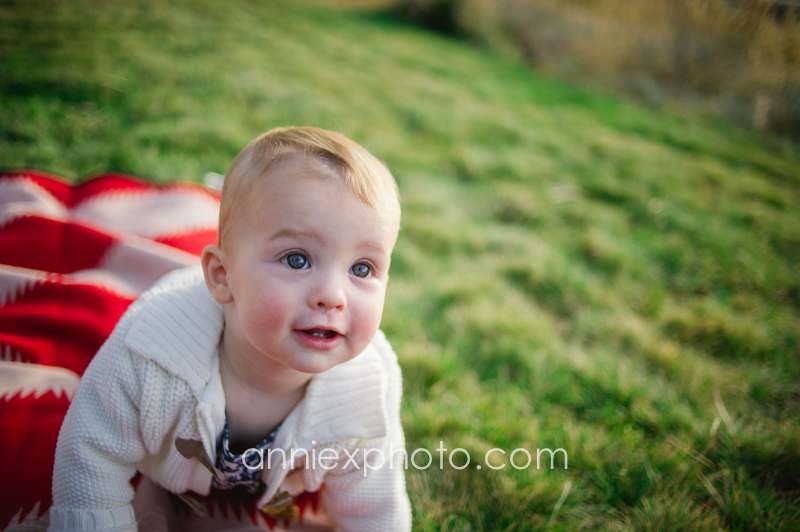 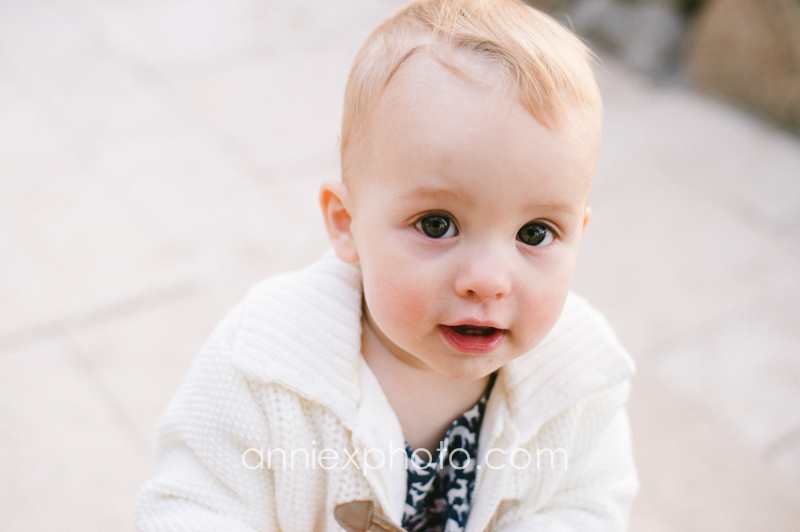 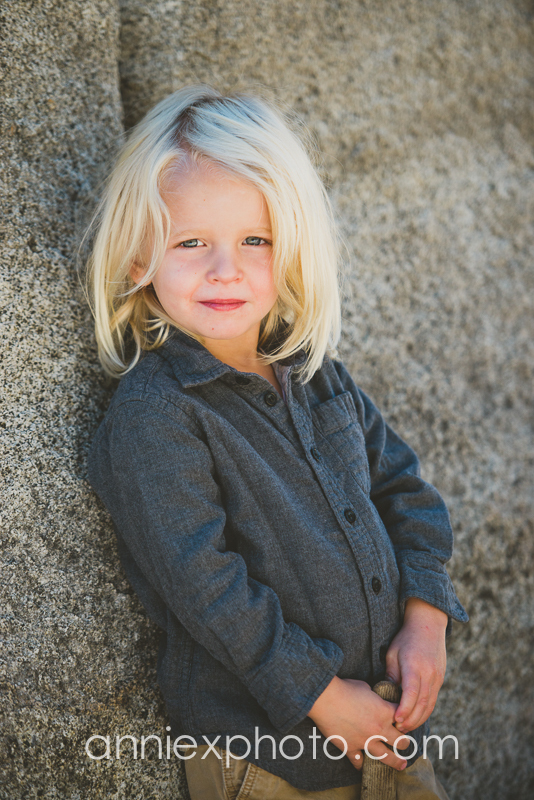 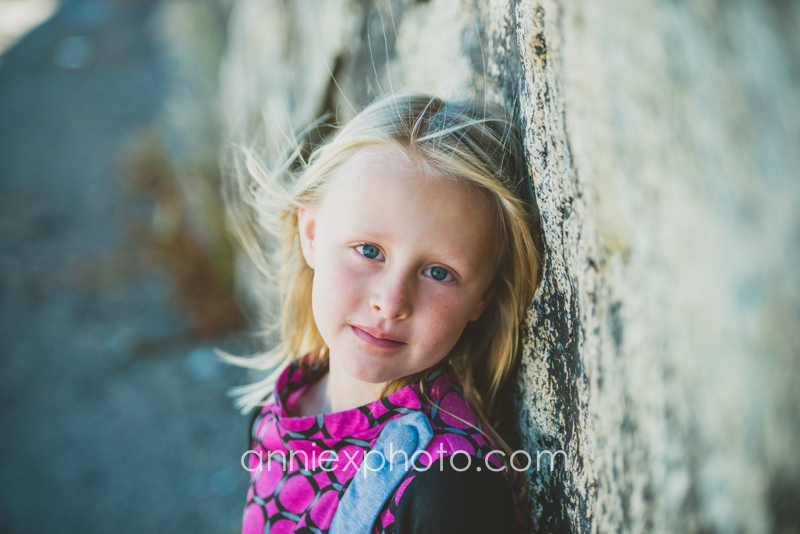 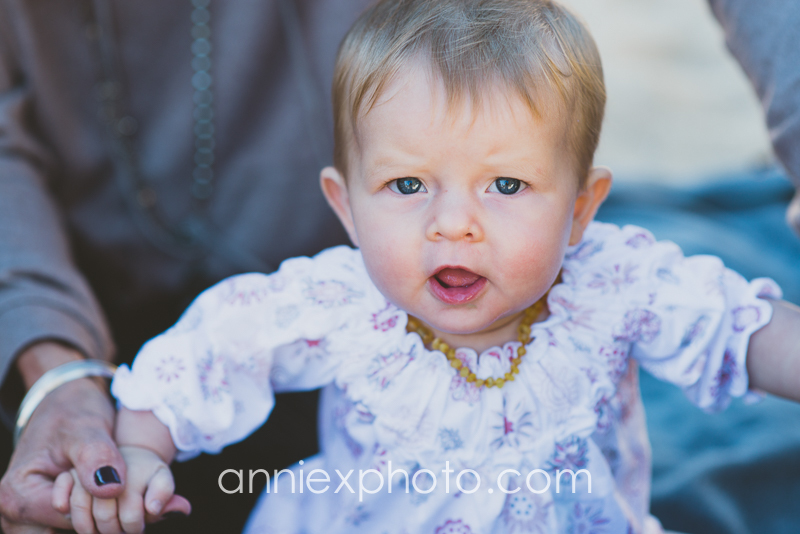 Capturing those little faces make my job easy. 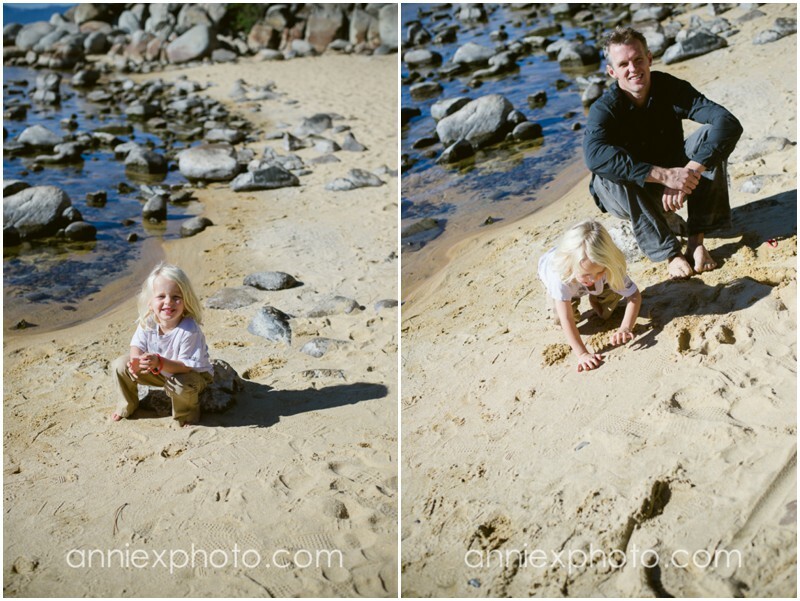 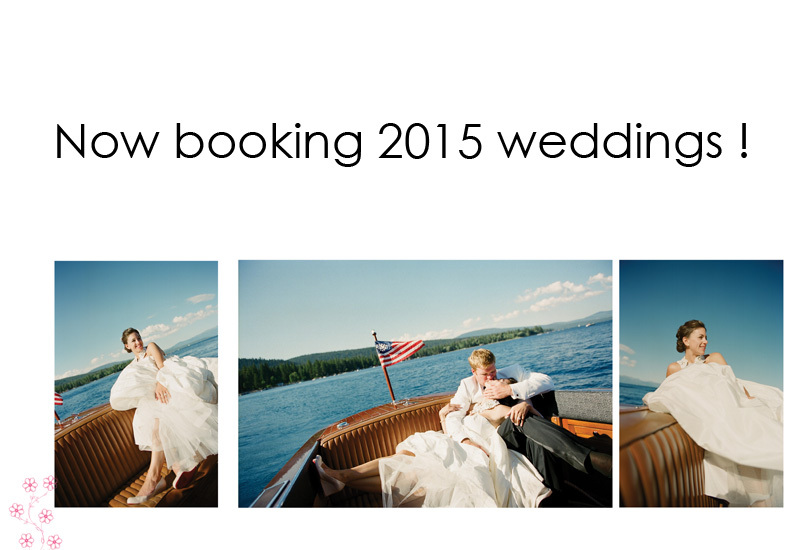 Time flies, it was just a few years back I was capturing Annika and Erik's wedding in Meeks bay. 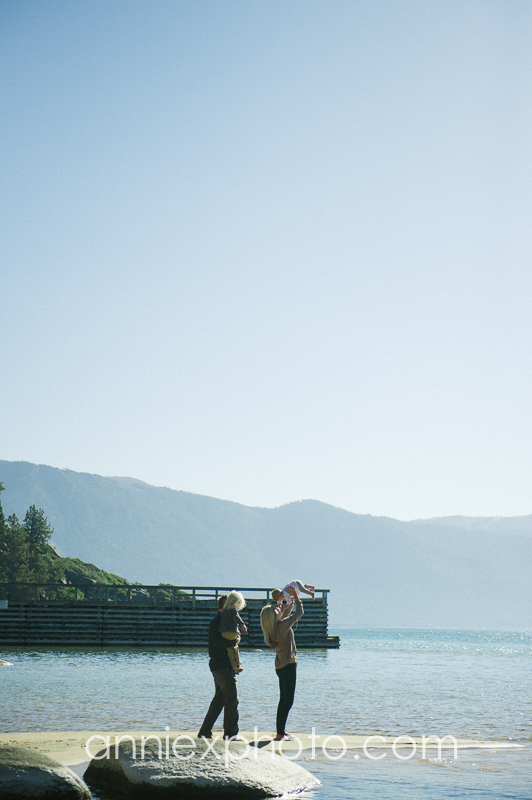 This fearless bride parachuted to her ceremony!!! 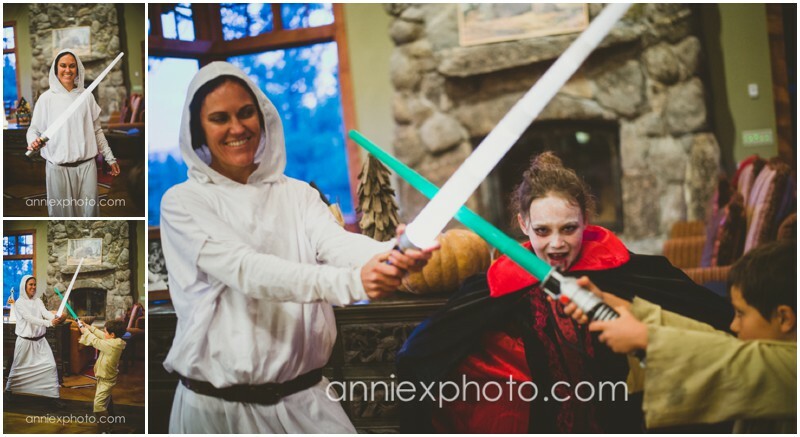 Does not get much cooler then this right?